EAT restaurant is open all day. 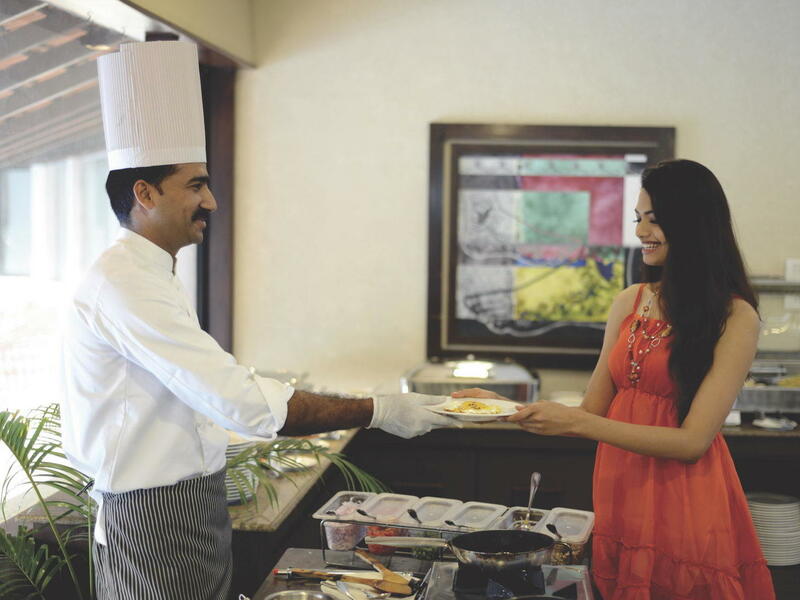 Enjoy farm to table homestyle local food and international cuisine at U Tropicana Alibaug. 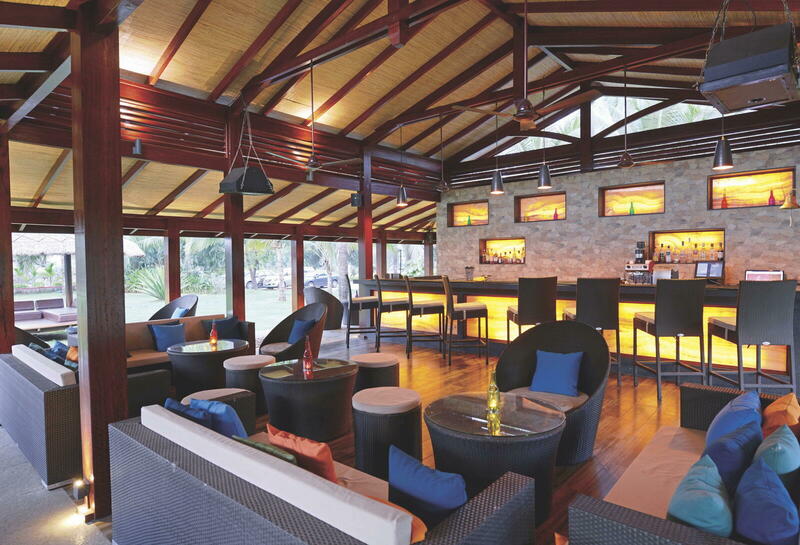 Captain Cook's Bar, located in U Tropicana Alibaug, serves innovative cocktails, drinks and other beverages plus appetizing snacks in an atmosphere of true relaxation. 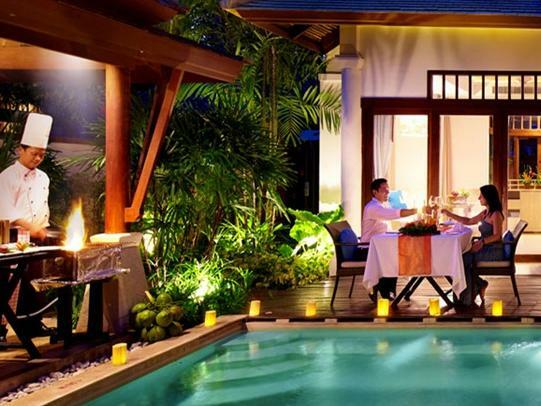 What better way to enjoy your private deck than with your very own barbeque! Choose to grill it yourself or have your Chef prepare and cook for you. 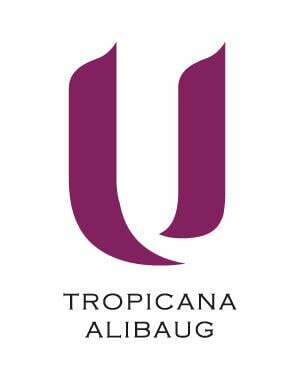 U Tropicana Alibaug has set aside a special space where intimates are invited to share a remarkable night of tropical pool side romance. 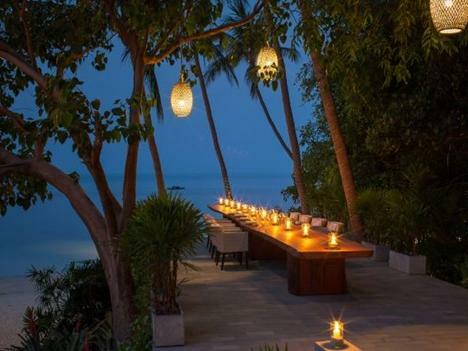 Feast your senses in a stimulating Latin American dining experience which includes wines and classic cocktails. 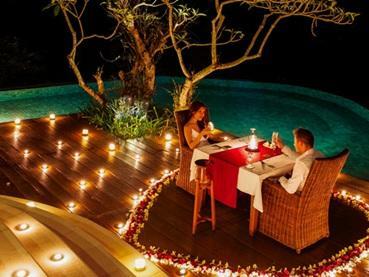 Planning a unique dinner celebration whilst staying with us in ‘Paradise’? 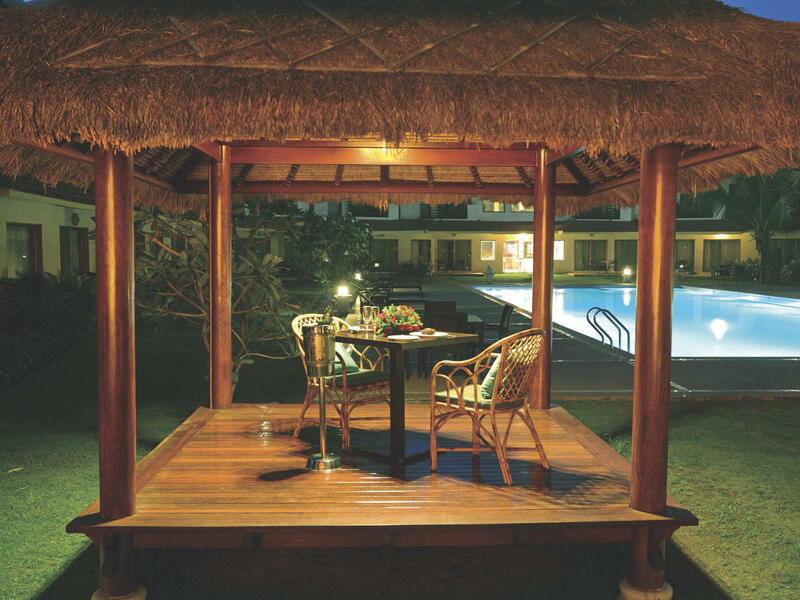 Join us for an evening at our intimate Pool side. 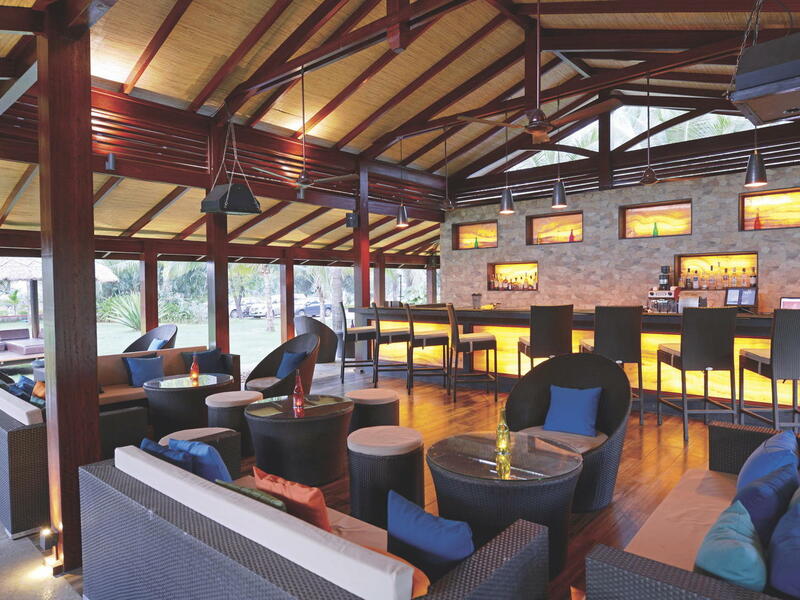 The U Tropicana Resort Alibaug gives its guests the chance to participate in a cocktail course helmed by Mixologist. 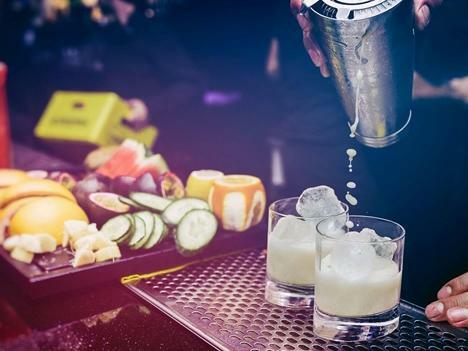 U Tropicana brings you The Live Mixology Lab - a unique, interactive master class hosted by our – Master bartenders. 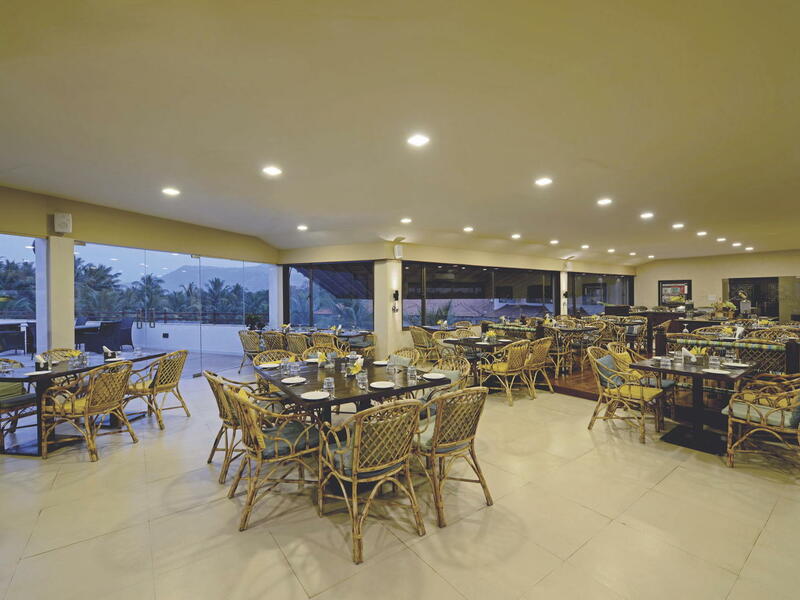 Experience a real cuisine at U Tropicana Alibaug' s all day dining restaurant. 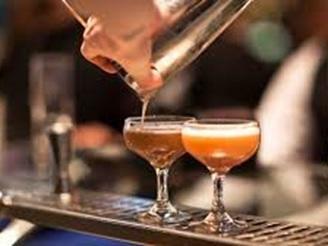 Our chef has many signature dishes and cocktails in store for you. 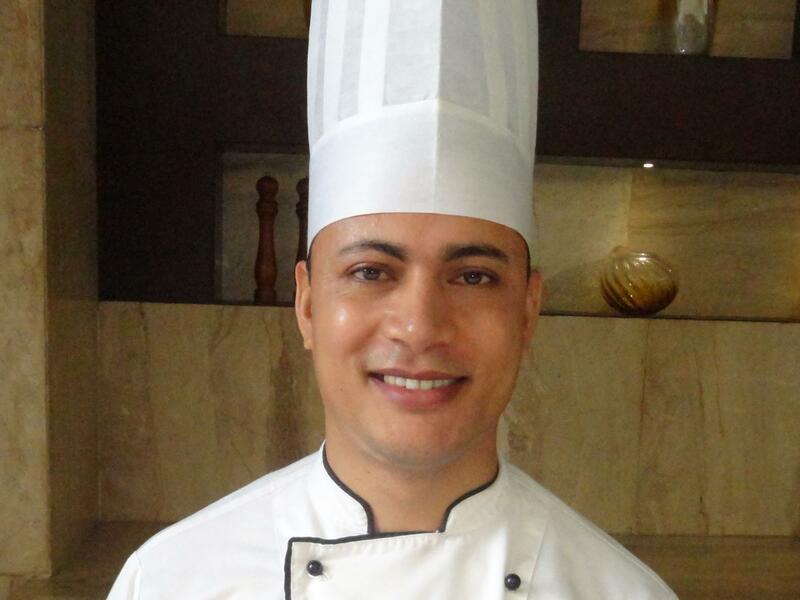 Chef Bishnu BC brings to the table 15 years of experience in pre-opening, recipes & quality management, training & development.